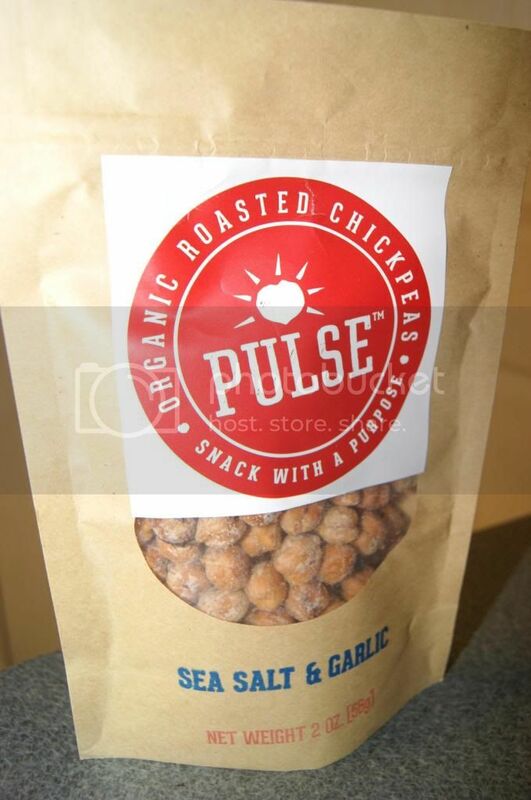 Andrea's World Reviews: Pulse Roasted Chickpeas Review & GIVEAWAY!! As you all know by now, this year I have made it my mission to change my body and my health. Over the past year I have made tons of progress toward my goals, but this is not just a "diet" it is a new way of life for me. I am changing how I eat forever, which can be difficult at times. If you know you are on a diet, you tend to tell yourself that it will be over soon and you can eat "normally" again soon. When you change your overall eating habits, that is not the case, meaning you really have to have foods that are healthy, but also satisfying. It is not overly difficult for me to find meals that I like that are also healthy, but I am a huge snacker, and finding snacks that hit the spot without packing excessive calories is hard. There are always fruits and yogurt and things of that sort, and they are great, but when you have a craving for crunchy and savory, they are not going to seem good. Not being able to satisfy certain cravings is one of the biggest sabotages to a "diet". That leaves you feeling deprived and leads to resenting the foods that you ca have, even if it is something you like(such as fruit like I mentioned before). Thankfully, I recently found a fabulous snack that crushes all my crunchy cravings. 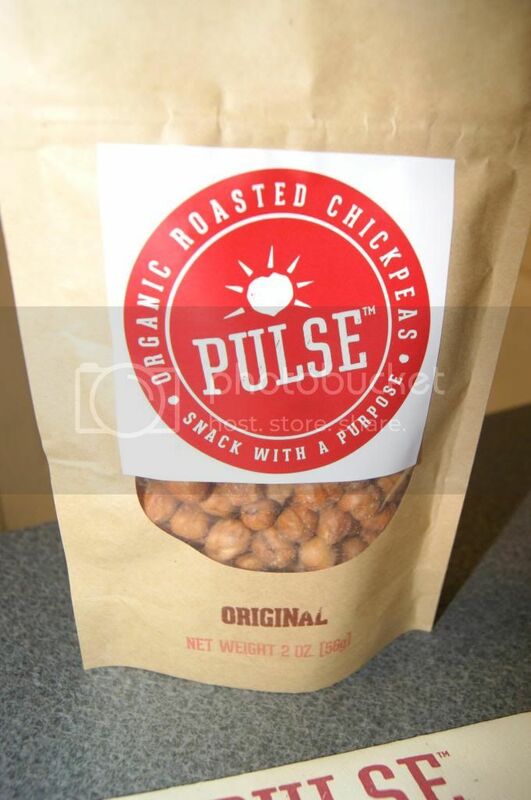 Pulse Roasted Chickpeas are delicious! As I said, I love to snack, and when I want something, it needs to be delicious, filling and healthy. Pulse takes are of all of that. Another thing that is really important to me is variety. I cannot be bored with my snacks, and no matter how good something is, you can tire of eating the same thing too much. Seriously, I always used to think that I could eat my favorite foods all the time and never get tired of them, but it is funny how fast I found out that is wrong. I had dental work that prevented me from eating solids for awhile. I spent 2 days on only protein shakes(that I normally loved) and quickly grew to hate that. I moved to cake since it was soft and I did not really need to chew it. Sounds amazing right, tons of cake, well it was actually awful and I was craving anything but cake or sweets. It is the same with everything, you need a wide variety or you will not be happy eating it. These are deliciously simple. They have a great roasted, nutty flavor with a hint of salt. They are great when you want something crunchy and "plain". I love garlic. Finding garlic snacks is fairly challenging. 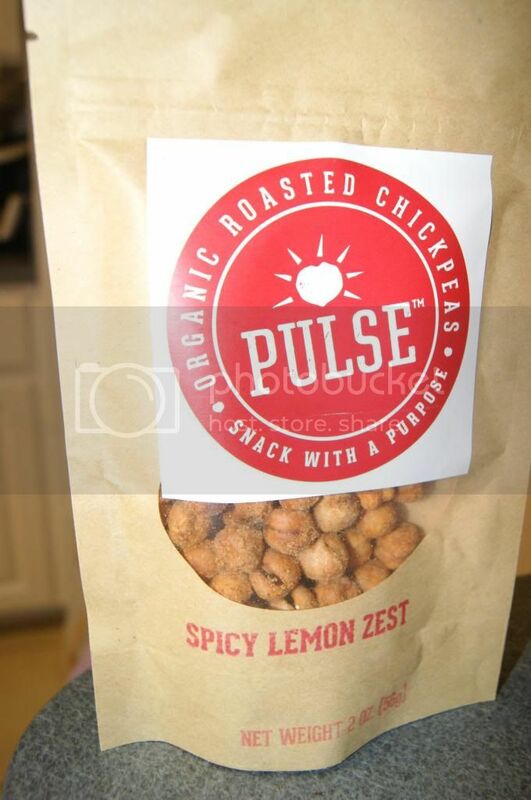 I love that these are made with just chickpeas, garlic and sea salt. The garlic flavor is the star, but not too potent. These are wonderful. My husband loves garlic too and he ate most of these. He hates healthy food and chickpeas, so that was a huge compliment. This has a very distinct flavor. I love lemon with nutty flavors, so it really plays well with those flavor notes. The spice makes it really bold and exciting. This one is mild and sweet. It is such a unique paring and so much better than I imagined. 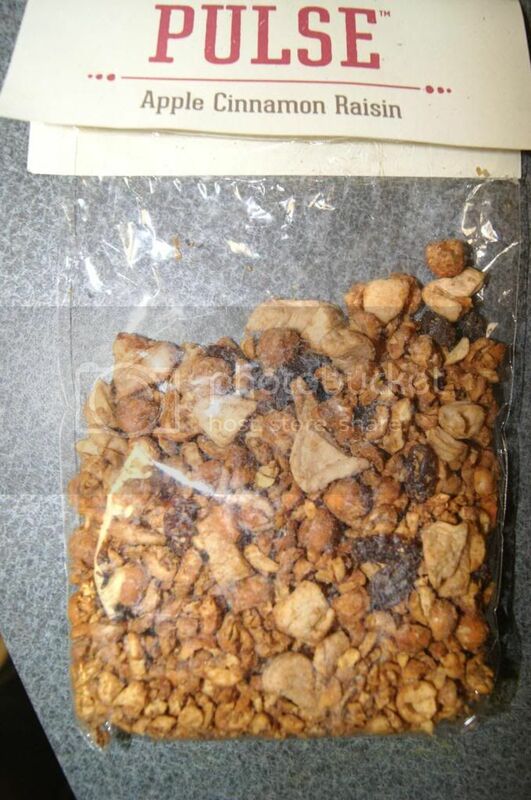 It satisfies the crunchy as sweet cravings in one. It might be my favorite flavor. All the chickpeas are crunchy, flavorful and filling. They really hit the spot in a crunch craving. There is also sweet items like granola and cereal. I am obsessed with granola and this stuff is wonderful. It is fruity and nutty tasting and the texture is spot on. 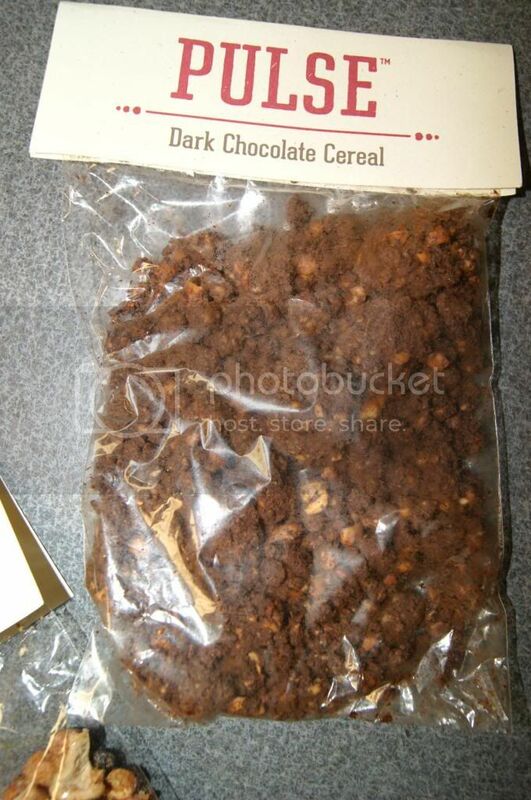 As someone who normally does not go crazy for chocolate cereal, I liked this more than I expected to. It is fabulous. It is very filling too which is very important to me. 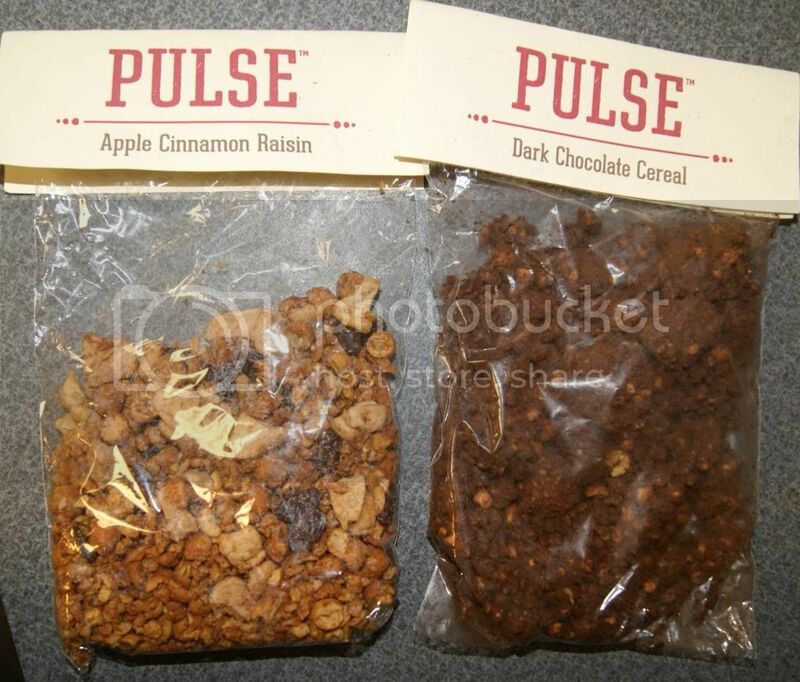 The crazy thing is that both the granola and the cereal are also made with chickpeas. 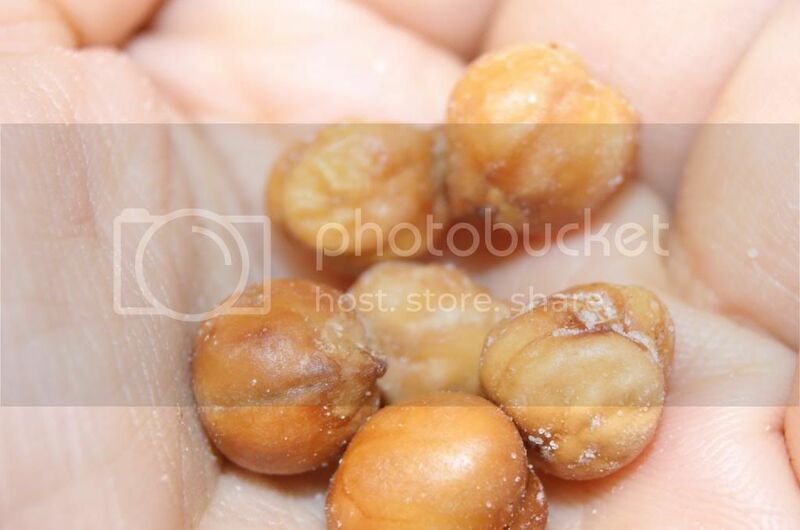 I never pictured chickpeas used for such sweet foods. They completely work too. It is so cool. Now I have a healthy, protein packed, low fat/calorie way to crush sweet cravings too. As great as everything tastes, it is so cool that they are also super low in fat and calories, high in protein and fiber, gluten-free and low on the glycemic index. 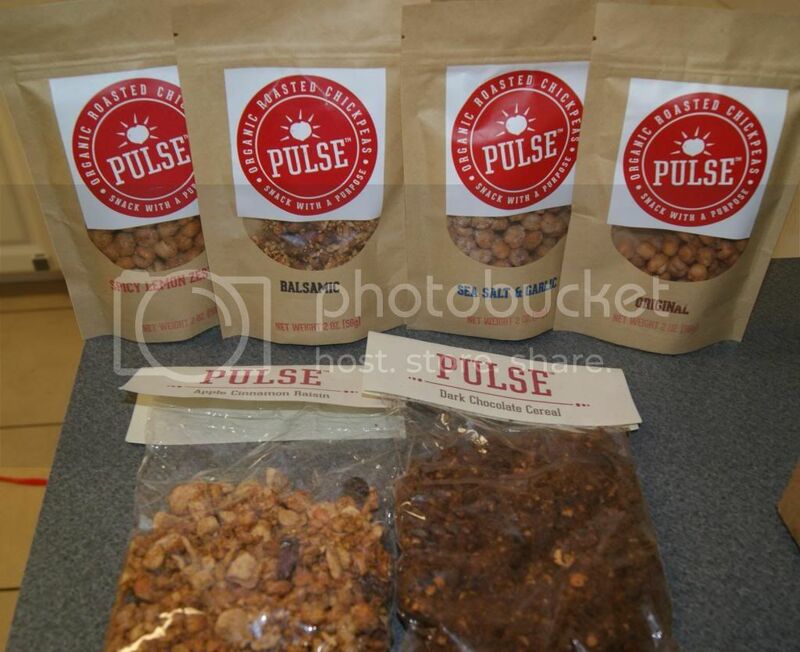 Pulse Roasted Chickpeas(granola and cereal) are like a super snack. This healthy lifestyle will be a breeze. Bye-bye cravings, hello delicious health. 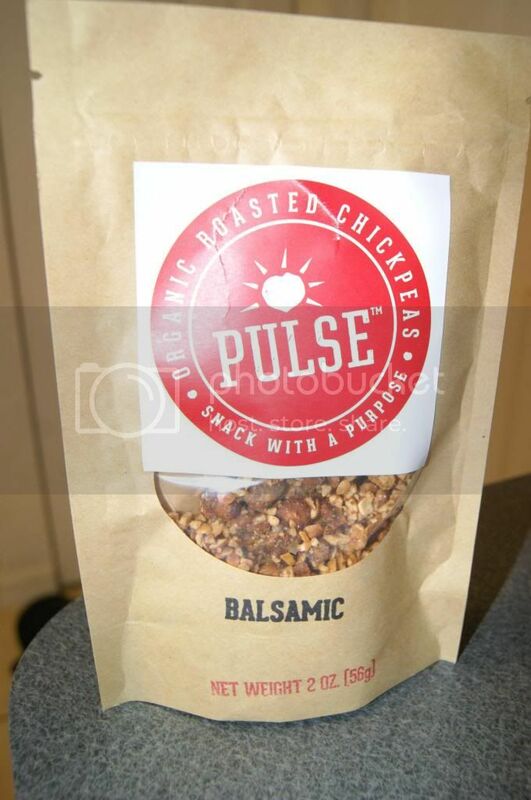 I know that if you try Pulse Roasted Chickpeas you will love them too, so I am giving you all the chance to win some. 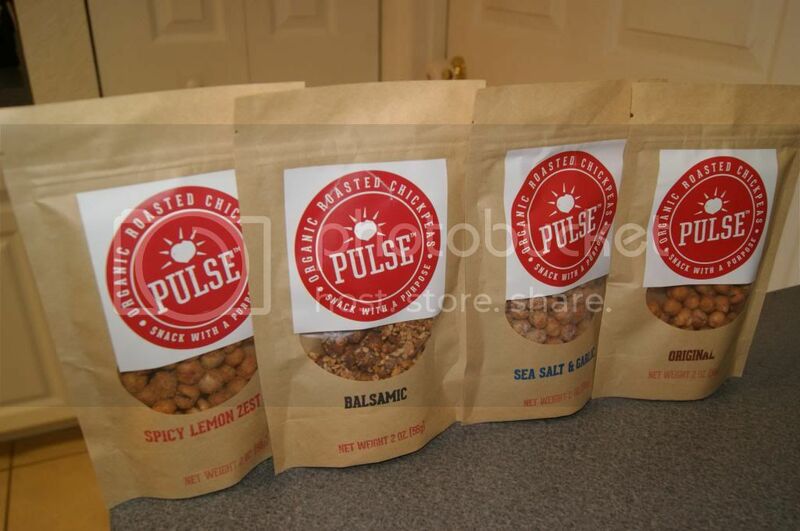 One lucky winner will receive a Pulse assortment. Enter below for your chance to win. Good luck! It's a healthy snack and a great alternative to chips! I hope I win this one. It sounds yummy!!!!!!! I love the flavors they offer for the chickpea snacks! It's a great alternative to chips or other unhealthy crunchy snacks. I have never seen or heard of these! I'd love to try them. I like that they will crush your cravings and Im so loving that!